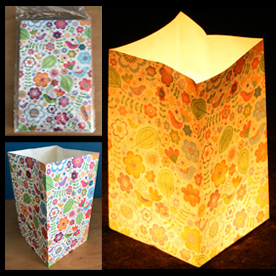 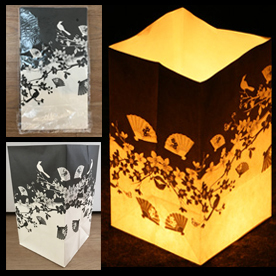 Have a look at our great range of exciting new outdoor candle lantern bags. 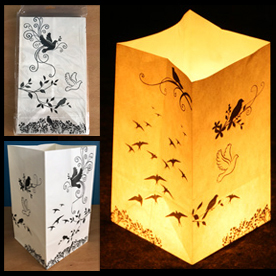 These lanterns are ground based (they are not the ones that fly away!) 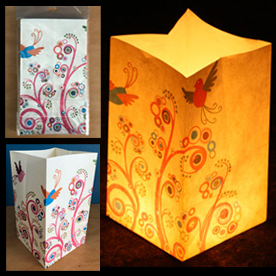 and can be used to create a magical atmosphere for any event. 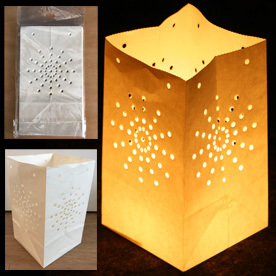 Simply place them on the floor and put a tea light inside to light up the bags. 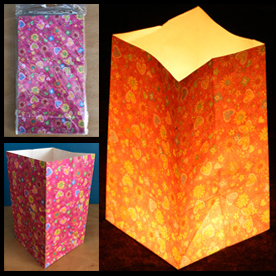 Real or electronic tea lights can be used inside the bags as the inner surface is fire resistant. 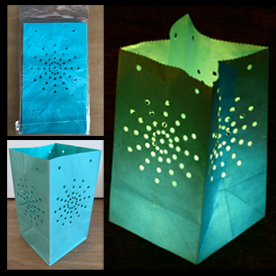 These bags are re-useable if looked after so they represent real value for money. 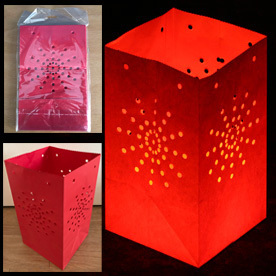 Use them to light up your patio, walkway or garden for a glowing spectacular! 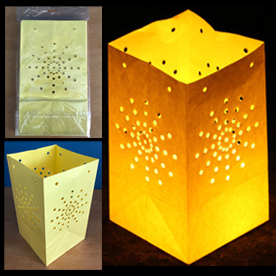 Please contact us if you just wish to purchase these items without any fireworks as we are happy to accept email or phone orders for singular packs with reduced delivery fees (cost of postage only) or you can arrange a time to collect these from our office in Berwick, East Sussex.